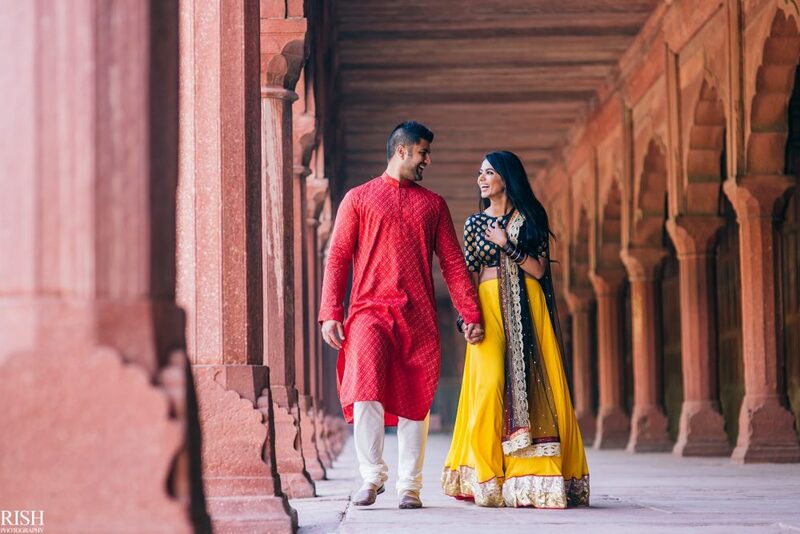 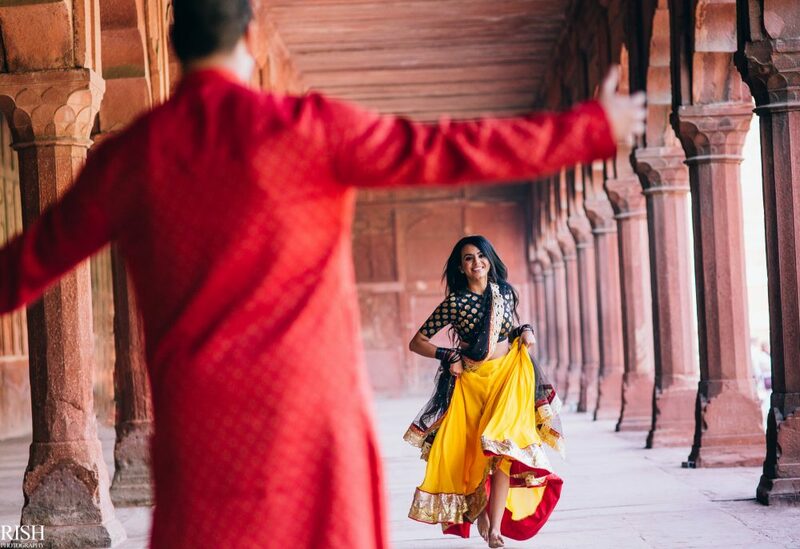 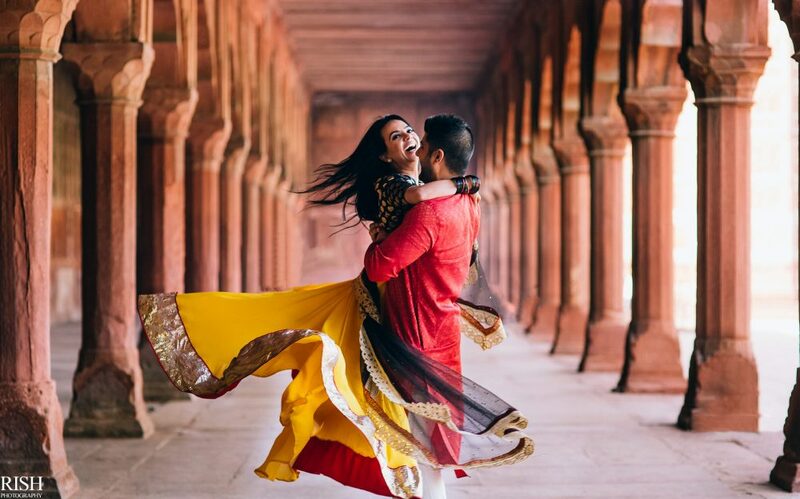 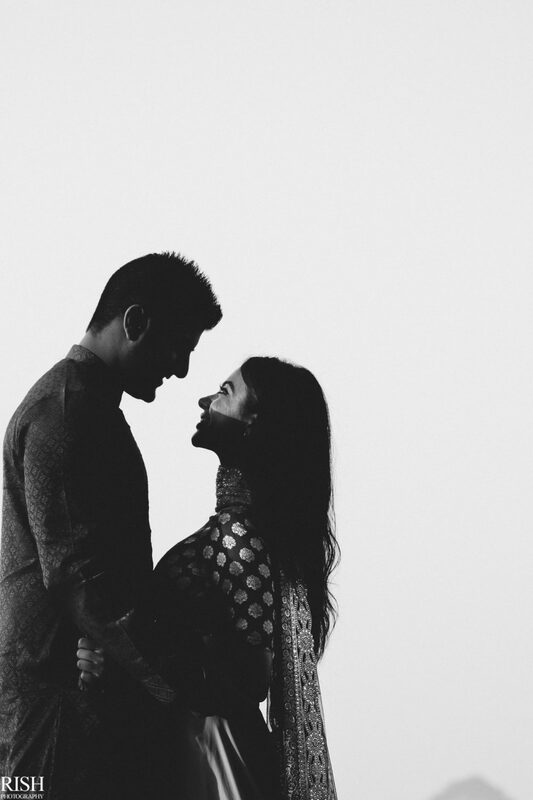 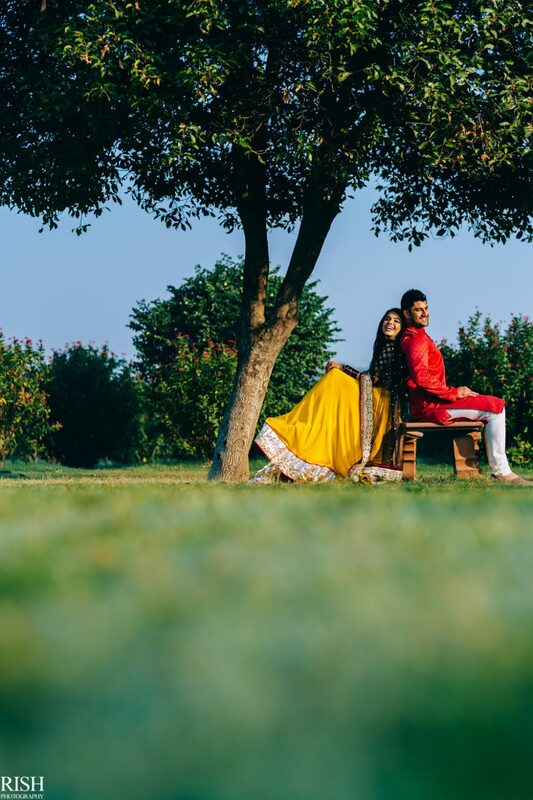 From our beautiful Pre-Wedding session of Niti & Kabir at Taj Mahal, here are some highlight moments. 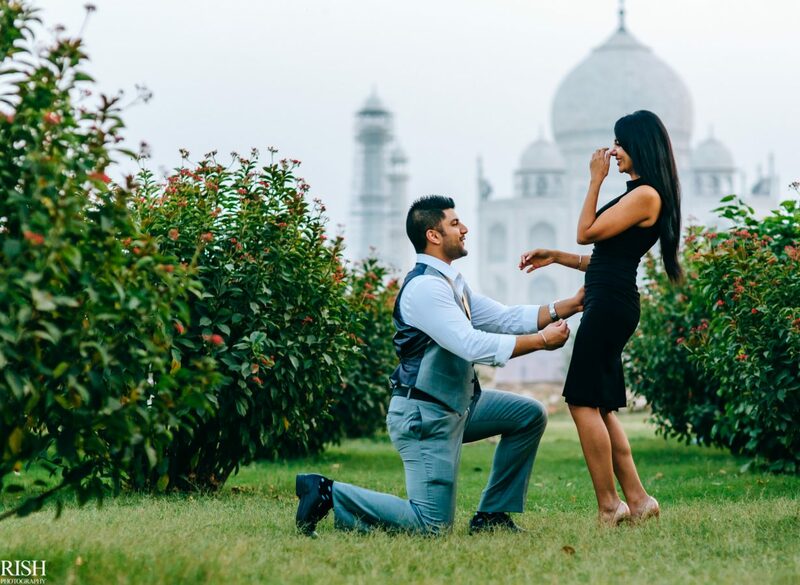 With a secret proposal from Kabir, this is how genuine emotions can be combined with timeless photographs! 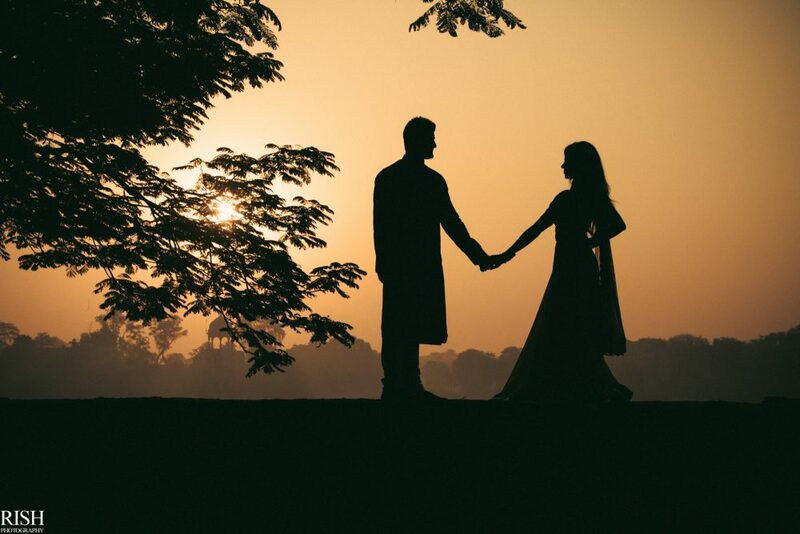 Want a shoo like this?